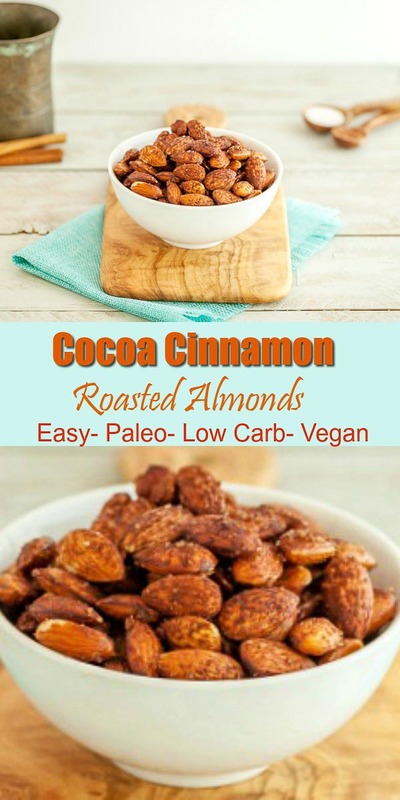 Cocoa cinnamon roasted almonds are a healthy, lightly sweet and salty snack that is simple to prepare. 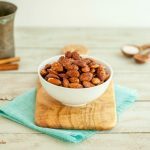 Cocoa Cinnamon Roasted Almonds are a super easy to make, sweet and salty snack with flavors of cinnamon and cocoa. 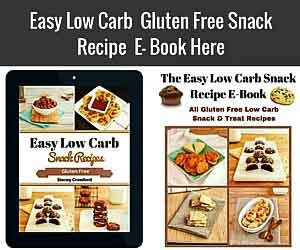 Gluten free, paleo, low carb, keto and vegan, these nutty snacks have just a few healthy ingredients and can be made in a jiffy. 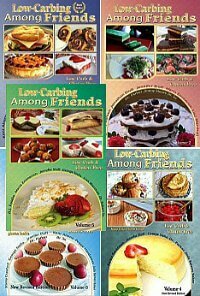 They can be low carb or paleo depending on the sweetener that is used. Sweet Cocoa Cinnamon Nutty Goodness! Preheat oven to 375 F, and line a baking sheet with foil or parchment paper. 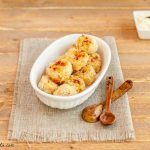 Place almonds on sheet and bake for 6 to 8 minutes until just lightly toasted. Remove from oven to cool. In a large frying pan over medium heat, melt 2 tbsp coconut oil. 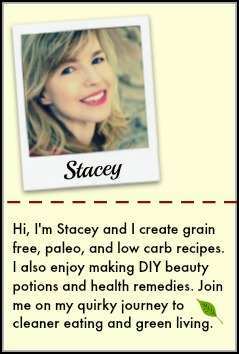 Add to coconut oil: 1 tsp cinnamon, ½ tsp sea salt, and 1 tbsp granular sweetener. Melt and stir together until combined and sweetener is melted into oil. Turn off heat. 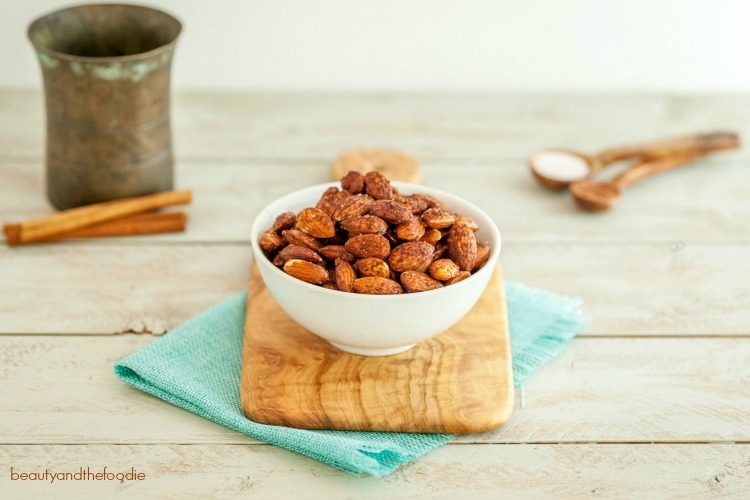 Add toasted almonds to the frying pan and stir to coat with cinnamon mixture. 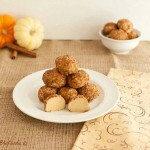 Once almonds are coated, return them to the lined baking sheet. 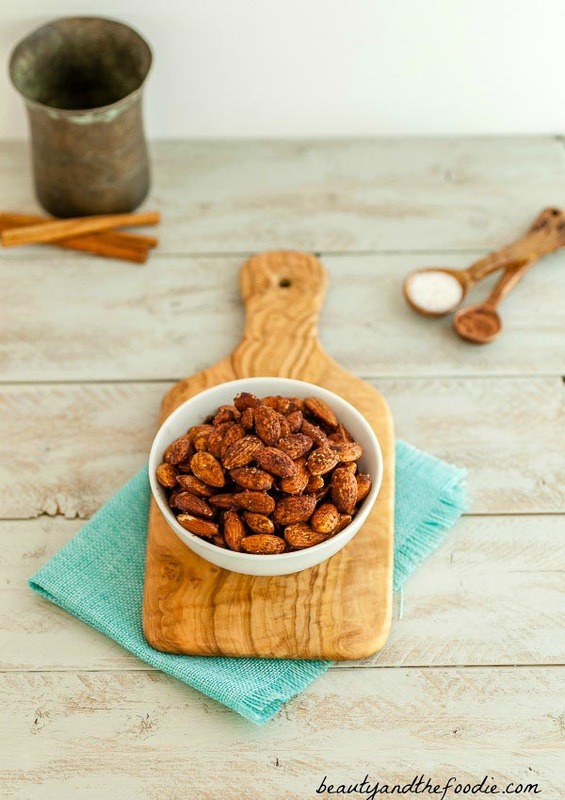 Sprinkle almonds with the other 1 tbsp erythritol sweetener. With sifter or fine mesh strainer, sift cocoa powder over all the almonds. Let almond cool, then serve. 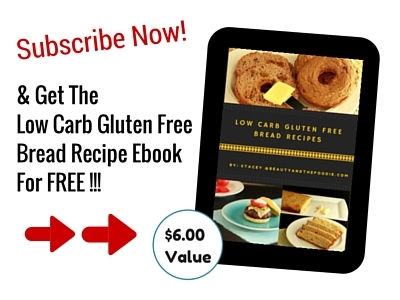 Would Splenda work in this recipe? Thanks! Kitty, is it granular or liquid? Tried these tonight and LOVE the flavour. The one thing i didn’t like is that no matter what i tried i couldn’t get the favours to actually stick to the nut. The coconut oil makes it all run off the nut and onto the parchment. I even put them back in the oven to try and bake it on. No luck. Let them cook completely after remixing the coating onto nuts, and still no luck. The coating all slid off the nuts. So love the idea, flavours and such, but kinda disappointed i have to scrape the yummy stuff off the parchment. Not sure i will retry these. I find that if you let them set & dry before removing from the parchment, then the topping sticks better. Sorry they gave you trouble. 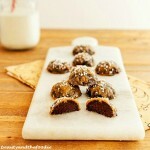 I love this idea– these look super delicious! Thank you Kristina 🙂 Hope you enjoy them.